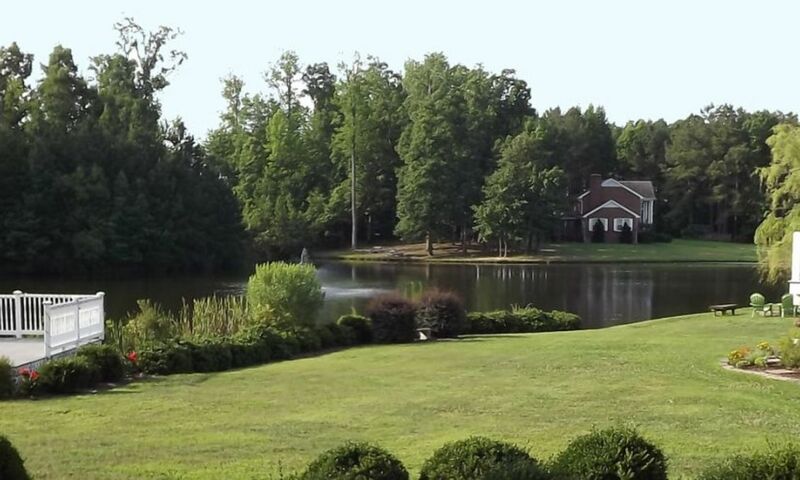 Apex, N.C. | Things to Do in Apex, N.C. 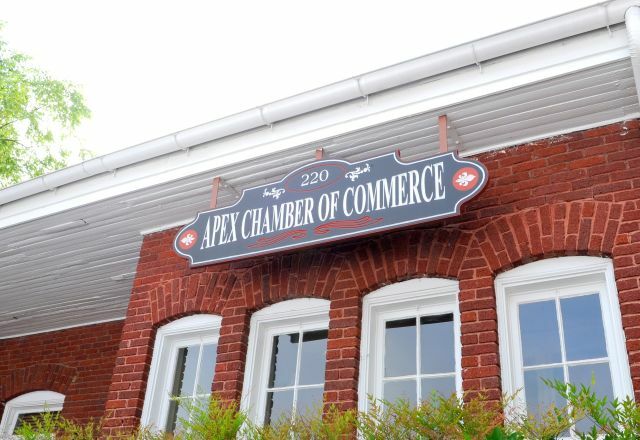 Celebrating its turn-of-the-century railroad heritage, the charming town of Apex features more than 60 commercial and residential structures dating from 1870 to 1940. 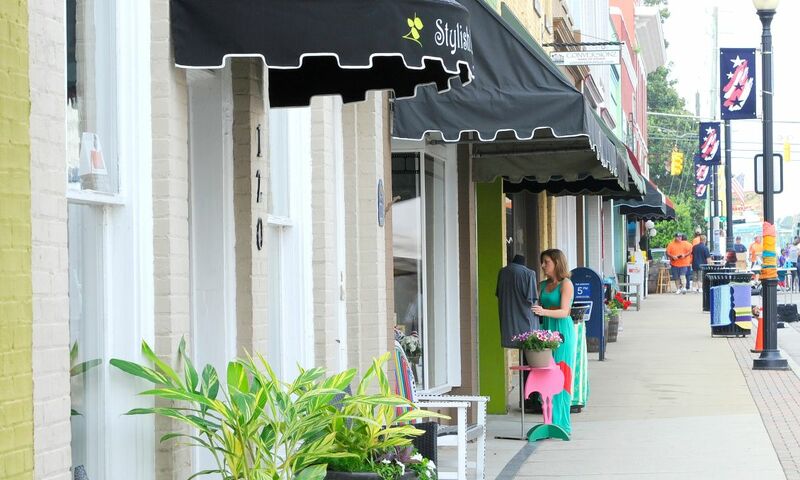 Take a stroll through the quaint, pedestrian-friendly downtown area to see colorfully restored buildings that house thriving businesses. 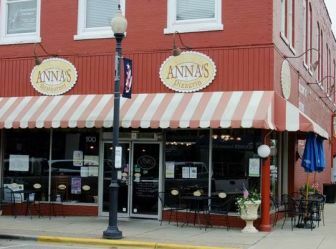 Downtown Apex is home to bustling antique shops and specialty stores, including the locally-adored Rusty Bucket, as well as restaurants like the award-winning Anna’s Pizzeria. History buffs can tour historic Hughes and Salem Streets, part of a district recognized by the National Register of Historic Places that includes the circa-1914 Apex Union Depot, an iconic example of late Victorian architecture. 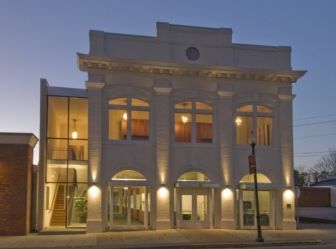 You can also enjoy small-town theater and artwork at the Halle Cultural Arts Center, with three galleries, two studio classrooms and a 150-seat theater. 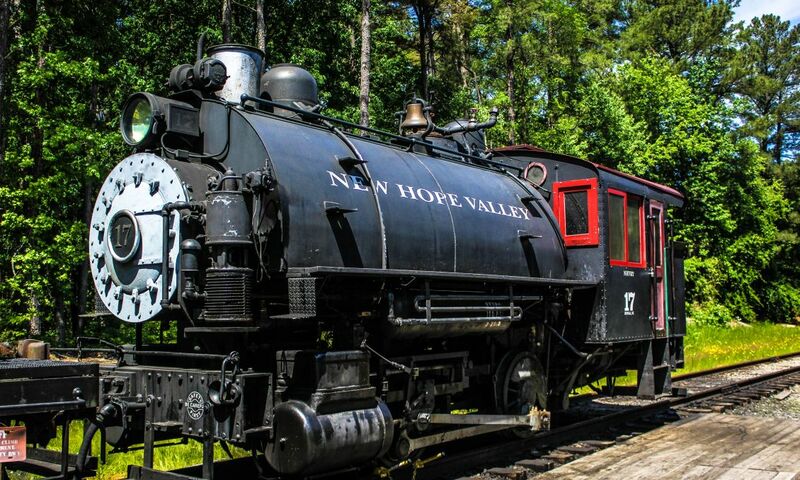 Further south, the North Carolina Railroad Museum offers rides on restored historic steam engines and self-guided tours where visitors can learn about historic railroad equipment. 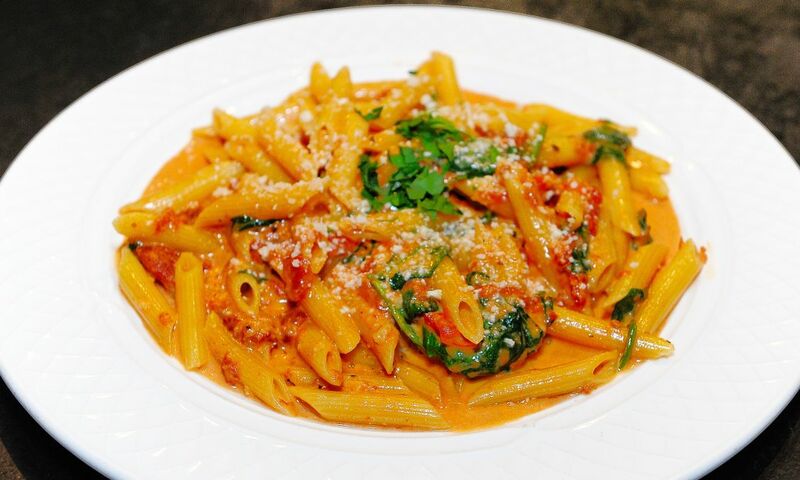 Enjoying authentic Italian cuisine at Daniel’s Restaurant & Catering is an Apex tradition, along with First Fridays, the Apex Music Festival and the annual town celebration, “Peak Fest,” in early May. 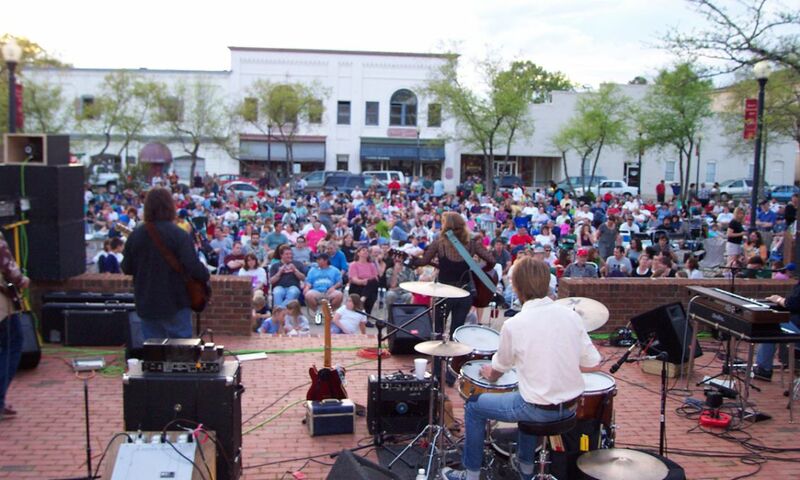 Concerts at the Depot are essential for music lovers, with a wide variety of live bands entertaining locals and visitors alike on gorgeous spring and summer nights. 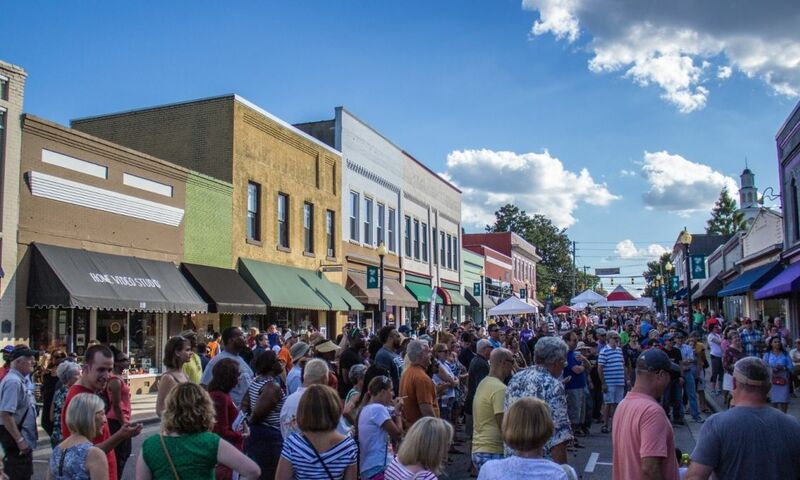 Downtown Apex is the perfect place to spend a holiday, with events including the Ole Fashioned 4th of July, Trick or Treat on Salem St. and Christmas on Salem St. 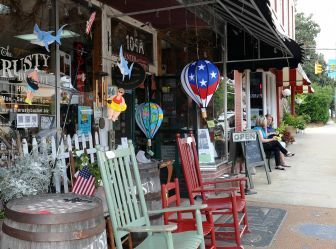 Naturally, shoppers find themselves embraced by Southern hospitality as they look for variety and value in Apex. 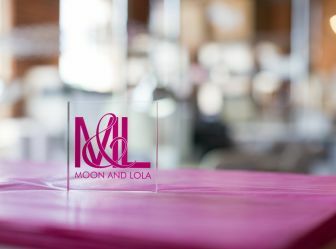 The options range from local charms (pun intended) like Moon and Lola (founded by Raleigh passionate mind Kelly Shatat), to retail destinations like Beaver Creek Commons/Crossings. Named the number one “Best Place to Live in America” by MONEY magazine, Apex is a delightful discovery for anyone visiting the area.